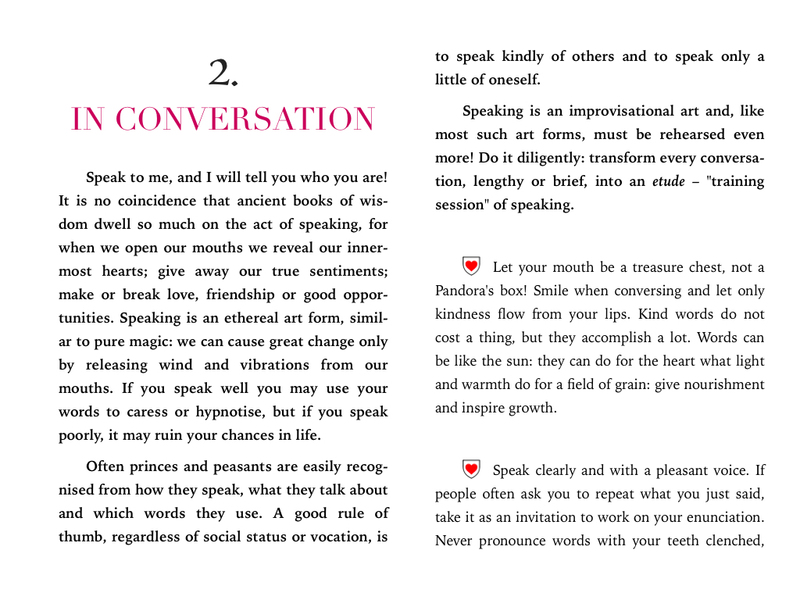 I’m happy to announce that I’m nearly finished with my new book ACT LIKE A PRINCE – A handy guide to noble manners. This little book provides a useful mix of etiquette advice for specific situations as well as timeless instructions on good manners. The text also includes a collection of adages, tricks and reflections from some of my favorite thinkers together with my comments on the quoted passages. Being a prince is a lonely position and learning the trade has always been a perilous endeavor. 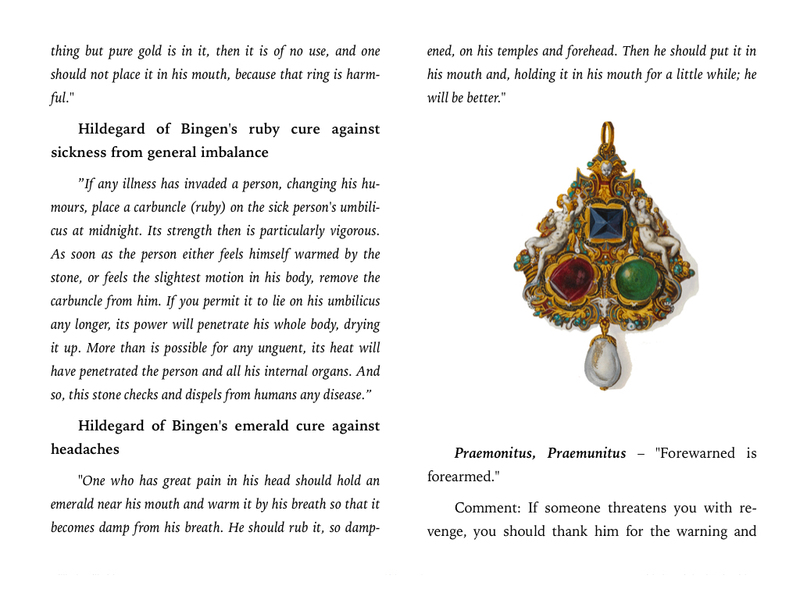 With few mentors to guide them, princes often had to rely on a literary genre of princely instruction manuals called Specula Principum – mirrors for princes. 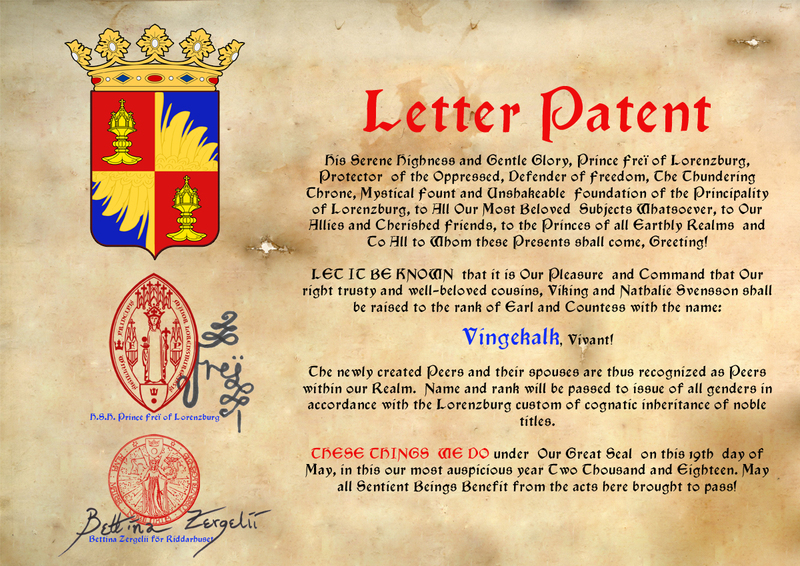 One of the most famous of these manuals is, of course, Niccolò Machiavelli’s Il Principe – The Prince published in 1532. The book, being an example of a pragmatic relationship to morals, advocates that the prince do anything necessary in order to seize, and keep, the power. According to Machiavelli a prince may lie, cheat, feign, flatter and even kill in order to secure his rule. Perhaps it is no wonder, then, that the term “Machiavellian” became a description of anyone who leads by use of force and fear. However, most mirrors for princes aren’t as violent as Machiavelli’s book. Erasmus of Rotterdam’s Institutio principis Christiani – Education of a Christian Prince (1516) is a princely curriculum advocating mildness and humility, and Baldassare Castiglione’s Il Cortegiano – The Courtier (1561) fashions an idealized golden ideal to be emulated by any prince or gentleman. My own contemporary mirror for princes was written as a reflection of what it means to be a prince in the 21st century. The book isn’t a complete manual of etiquette or manners, nor is it a definitive essay on lofty renaissance morals, rather it is an invitation to reflect one’s personal ethics and behavior in the mirror of both ancient and recent thinking. 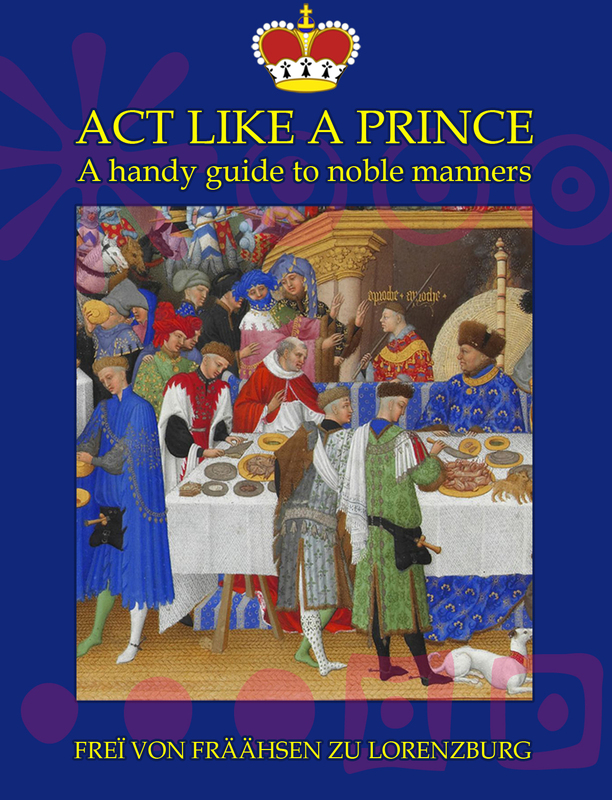 With ACT LIKE A PRINCE – A handy guide to noble manners I hope to provide an instructive and amusing meditation on good manners. Below is a tiny selection of examples and the finished book will consist of around 100 pages more of similar practical and inspirational knowledge! The ebook will be available on Amazon by the end of 2018. Example: Always stand to greet someone, or risk being called an ouf! An ouf is a derivate of the Old Norse álfr– “elf”, and means ‘changeling’ or ‘halfwit’. In short: don’t act like an ignorant. Always be on your feet to greet! Example: The mental attitudes of “So, here I am” and “Ah, there you are” produce real, and very different, effects on your company. Before going to a social event, smile and silently repeat the mantra “Ah, there you are!” 108 times: it’s a good warm up for your Princely charisma muscles! Example: Re-arrange the letters but a little and ‘table’ will sound like ‘battle’! In a real skirmish one proves one’s might, valour and leadership with weapons and teamwork. A dinner is somewhat similar, as it requires the wielding of weaponry and co-operation to get safely from the first to the last course. However, a formal dinner is primarily a social event and not about stuffing your growling interior with as much food as possible. If the real battlefield means risking one’s life or territory, losses at the dinner table may result in loss of respect and prestige… …and loss of future invitations! Example: Make absolutely no fuss about someone else’s allergies or diet. Be discreet and make sure to serve them among the first. Vegetarians, halal-eaters or people with allergies are often served among the last because they are a “trouble”. Give them the pleasant surprise of being treated like everybody else and without any comment about their food. Example: An eastern master once said “I don’t trust someone whose belly doesn’t jump when they laugh”. Find, and keep, friends who laugh often and genuinely. Happiness rubs off on those around you! Example: The golden rule for any prince: Ladies first, gentlemen second, princes last. Embroider it on a pillow or engrave it on a ring! A lady, of however “simple” background, is always higher ranking in social etiquette, treat her with the utmost kindness and respect. Other gentlemen should be treated with the same degree of respect, albeit maybe not with the exact same degree of attention. 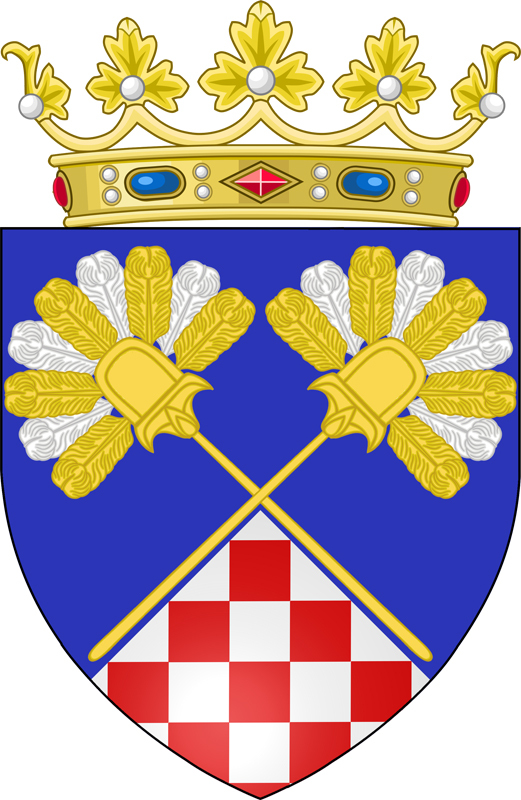 Noblesse oblige– “with privilege comes responsibility”: princes polish their crowns with the appreciation of others. 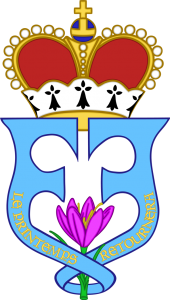 The order of precedence is thus: ladies, older or higher ranking gentlemen, other gentlemen, You. Hold doors for all others, give up your seat, especially to any lady or older gentleman, allow all else to be served first, and yourself last. Comment:You “do” yourself better than anyone else could, but what if there is an infinitesimal risk that the copy ends up a more perfect version than the original? Would you be the midwife of a better twin version of yourself? Be an inspiration, and an opener of the roads, for others to find their own paths of becoming. A Prince clears the way so that others may follow, or not. If nothing else, lend them your machete and let them go where they will. Comment: Sometimes the mark of true friendship is revealed in the refusal to go against one’s morals for the sake of a friend. 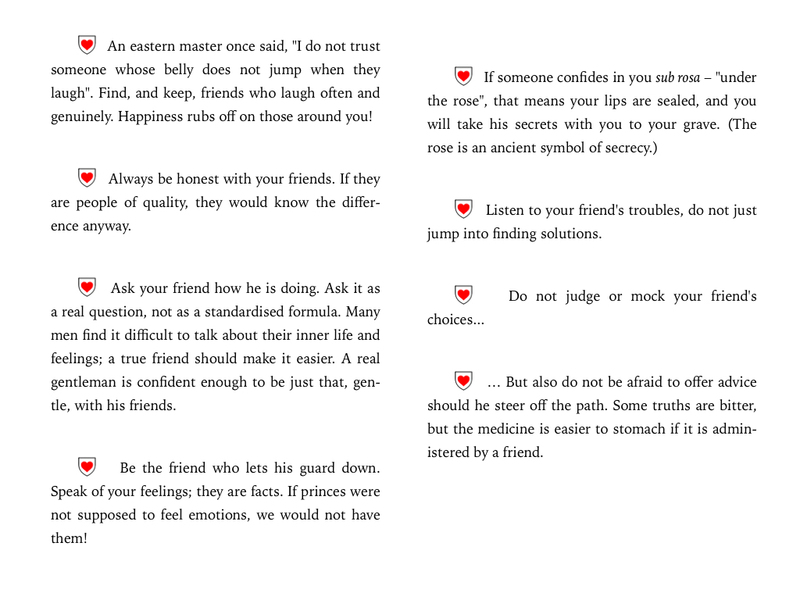 It is difficult to let a friend down, but there are greater duties in life. The Greek orator and statesman Pericles was asked to help a friend get out of a tricky situation by giving false testimony. Pericles, realising that he would have to go against his duties to his faith; to his family; to his morals and the to whole of society, answered “I am your friend even to the altar”. The meaning of this is that he would go very far to honour the ties of friendship, but he couldn’t implicate himself, or his friend, further by committing a grave sin that would doom them both later. Remain steadfast in your morals, it is the best way to serve your friends in the long run. ”Anger is brief insanity”. – Erasmus of Rotterdam. Comment: Wrath paints your world in scarlet, and every surface seems to glow like red hot iron. Anger distorts your perception and causes your eyes to turn windmills into giants. Close your eyes and count to ten. Repeat until you return to your senses. If you suffer from frequent irritation, and are prone to lash out, there is no harm in trying a method devised by the medieval saint and mystic Hildegard of Bingen (1098 –1179): Holding a sapphire in your mouth will, at the very least, prevent you from saying things you will regret later! Comment: There is great wisdom in this piece of advice! There is a difference in mental attitude between “making haste” and “being in a hurry”. There is a hint in the choice of words to describe the difference: make or be. A maker has control of the situation, whereas a being is the slave of the conditions of his nature. Strive to be a maker of haste rather than a creature of hurry. Hodie nihil succedit.– ”Today nothing has succeeded” – Erasmus of Rotterdam. 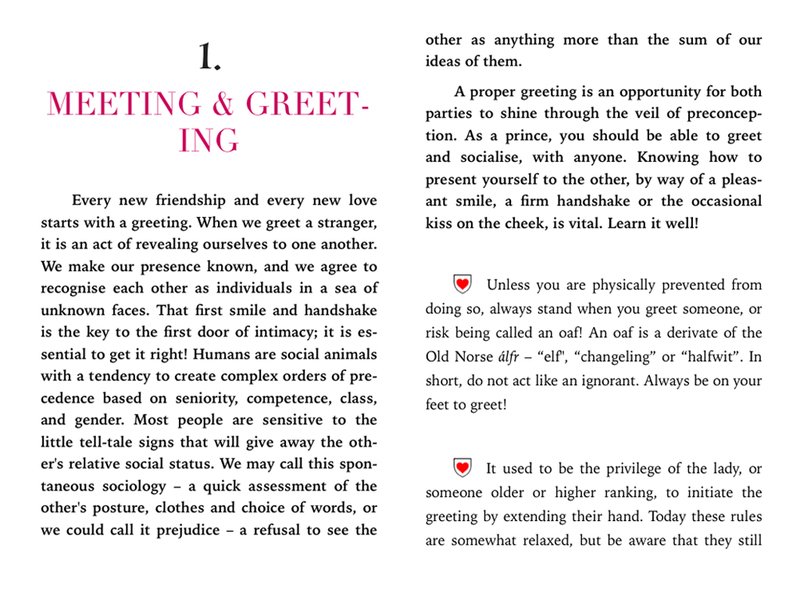 Next Next post: Full introduction: ACT LIKE A PRINCE – a handy guide to noble manners.